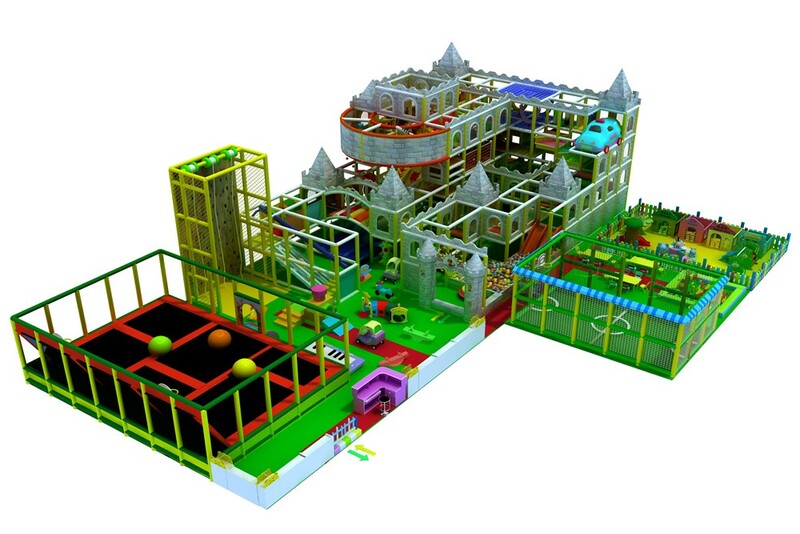 Welcome to Angel Playground Equipment Co Ltd –A Renowned kids' indoor playground manufacturer and supplier in China. We bring to you precise playground solutions for your kids to let them stay busy and creative all the time. We design and develop environmental friendly indoor playgrounds on various things like Ocean Theme, Jungle Theme, Space Theme, Candy Theme, Ball Blaster – Shooting games and different others. Whether you are looking for such Kids indoor playground for home use, neighborhood, coffee shop, community or for schools or any other place, you will get precise solutions from experts who are working with us. We develop such playgrounds with all essential things like TV, video games, movies to suit your children's needs to help them explore, learn and play in a comfortable atmosphere. Please go through the details of different themes and choose the best playground theme of your choice.